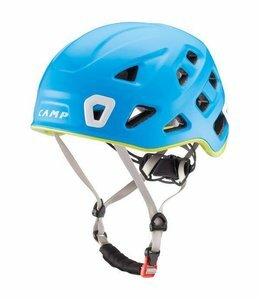 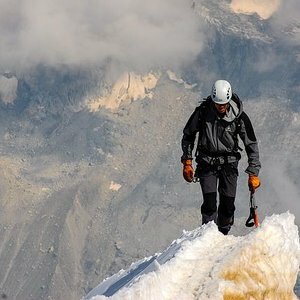 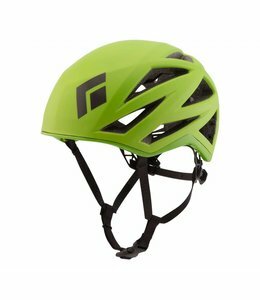 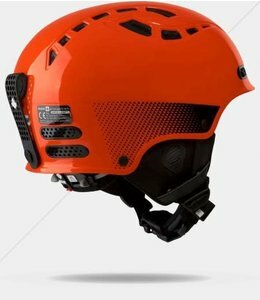 The Meteor Climbing Helmet is adjustable to fit your head and is appropriate for climbing and mountaineering. 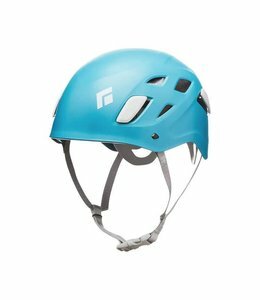 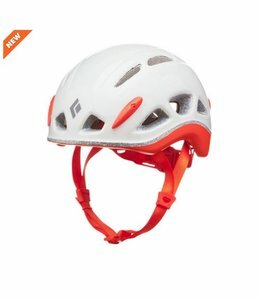 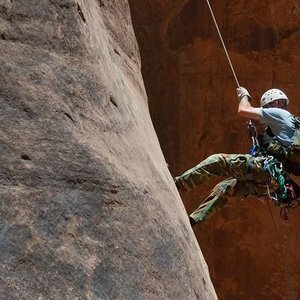 The Vector Climbing Helmet is light weight, comfortable, full coverage, ventilated climbing helmet. 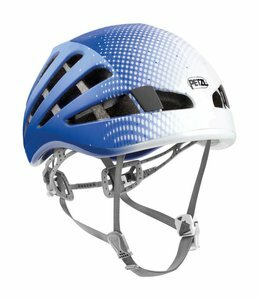 The Shield II Helmet is lightweight and has a rear adjustment dial to fit all head shapes. 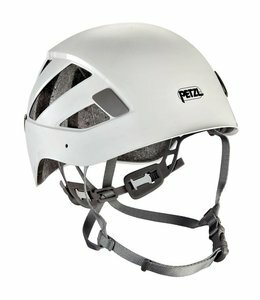 The Women's Half Dome Helmet is made for the shape of a women's head and can even fit a pony tail. 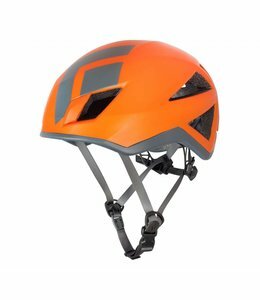 Protect your head with the Boreo Helmet. 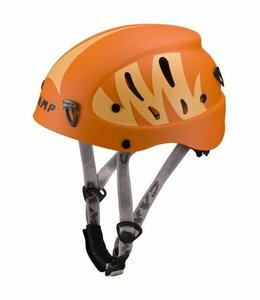 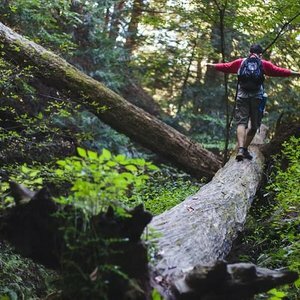 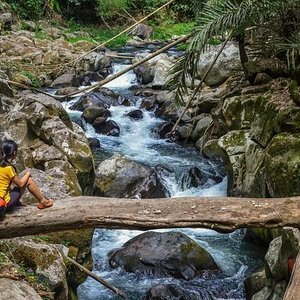 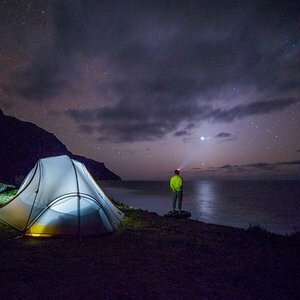 It is durable, compact and versatile for use with choice of adventures including climbing, canyoning, caving, etc. 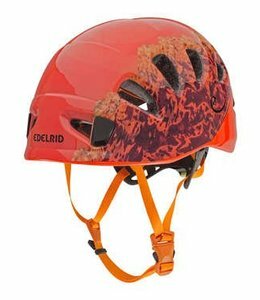 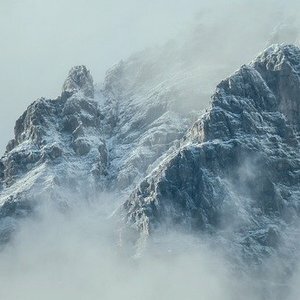 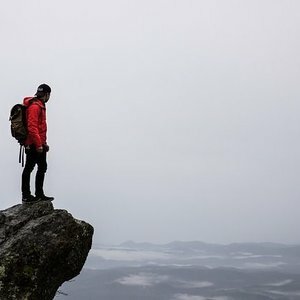 Storm is for serious technical climbing and mountaineering - comfortable, lightweight, and cutting edge. 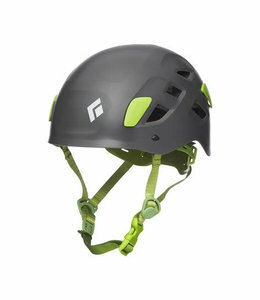 The Black Diamond Kids' Tracer helmet is designed to be light weight and keep little heads safe from falling rock.